Your powerful helper for spotless and hygienically clean laundry. Use HEITMANN Power Stain Salt to remove greyness and even stubborn, dried-on stains. Its multi-active formula cleans deep into the fibres even at 30°C and ensures hygienic freshness. The multi-active Power Stain Salt for white and coloured laundry. Can be used as a washing powder booster and for pretreatment. With HEITMANN Power Stain Salt, you can remove greyness and even stubborn, dried-on bleachable stains caused by egg white, starch, grass, red wine, or mud. Thanks to its extra-strong, grease-dissolving power, even greasy stains are eliminated right down to the fibres. At the same time, the active oxygen removes unpleasant odours and keeps laundry fresh for longer. HEITMANN Power Stain Salt is gentle on colours and makes them bright again. It’s suitable for all detergents and temperatures. 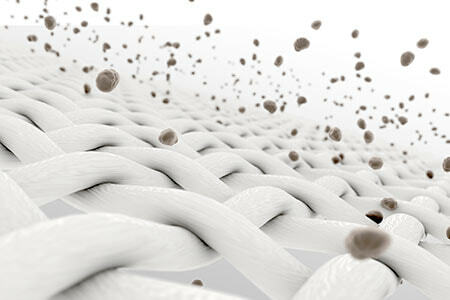 The stain remover gets deep into the fibres to eliminate all types of stains as well as greyness. Removes odours for long-lasting freshness. 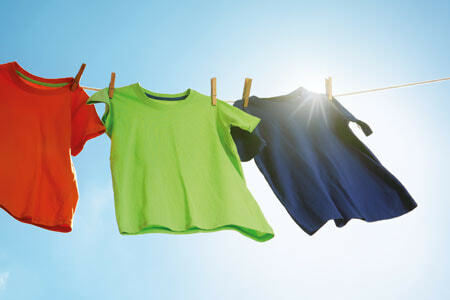 Lets your whites sparkle and gives your coloured items back their shine. Add 3 tbsp of HEITMANN Power Stain Salt (approx. 50 ml) to the detergent in the main wash cycle. Dissolve 50 g (approx. 50 ml) of HEITMANN Power Stain Salt in 5 l of hot water. Use 75 ml for stubborn stains. Soak laundry loosely and stir occasionally. For stubborn stains, leave the laundry to soak overnight. Rinse thoroughly or wash as usual. Do not apply the stain salt directly to laundry.